We feel so blessed & honored to have been a part of such an incredible cause. Our book drive at The Gertrude Walden Child Care Center was a success! Together along with The Young Lawyers Division, Martin County Bar Association, and Once upon A Child Store we collected over 200 books as well as goodies bags for the young minds of the Gertrude Walden Child Care Center. The Gertrude Walden Child Care Center is located in beautiful Stuart, Florida and their mission is to provide every child with a quality early childhood experience. 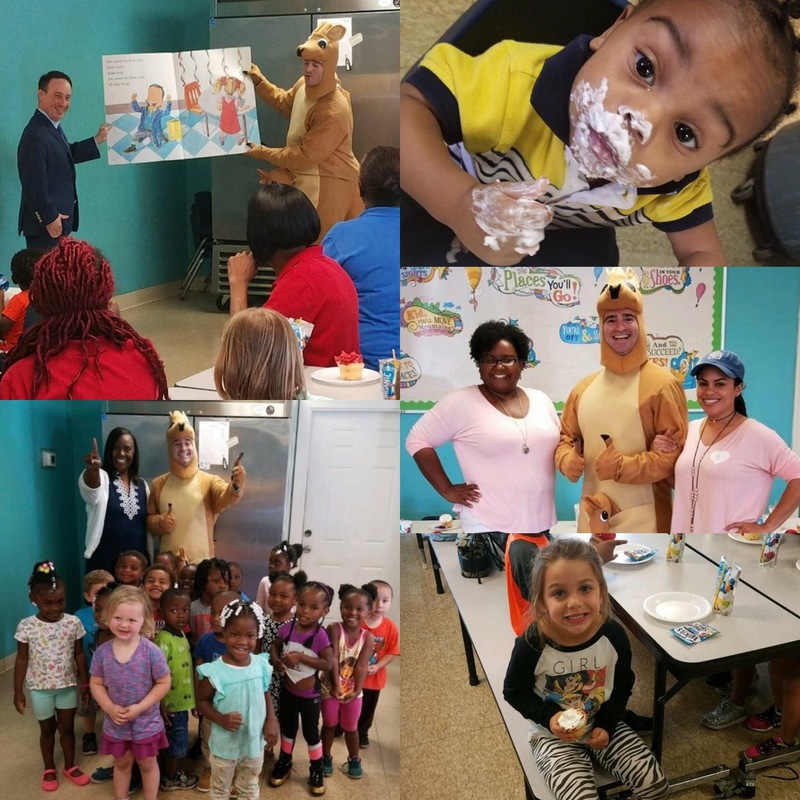 Executive director Thelma Washington & the staff off The Gertrude Walden Child Care Center go above and beyond in order to create a nurturing & energetic environment for these shining stars. If you’d also like to get involved in supporting this amazing cause please reach out to One Love Group for more info. The power of giving is a powerful & beautiful thing!